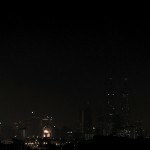 Home » Blog » Earth Hour 2014 – Switch off your lights! 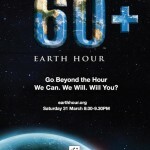 Earth Hour is a global environmental initiative in partnership with WWF. At 8:30pm on Saturday 29th March 2014, individuals, businesses, governments and communities will turn off their lights for one hour to show their support for environmentally sustainable action towards the betterment of the one thing that unites us all: our living planet. Earth Hour began in 2007 in a single city, but by 2012, Earth Hour reached more than 7,000 cities and towns across 152 countries and territories, becoming “the world’s largest campaign for the planet”. Please sign up here; the more people pledge to “Live Green”, the more powerful our efforts to protect our planet become. 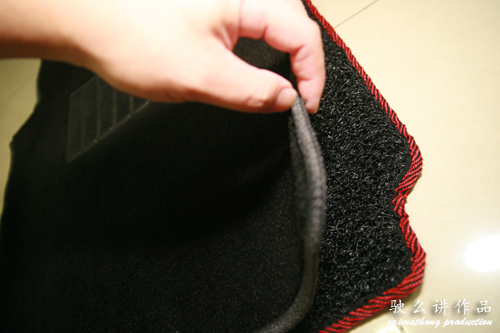 Earth Hour is about taking simple steps everyday that collectively reduce carbon emissions – from businesses turning off their lights when their offices are empty to households turning off appliances rather than leaving them on standby. 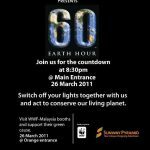 What Will You Be Doing During The Earth Hour? So let’s do our part by turning off the light for an hour tomorrow! 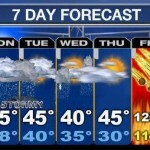 21.12.12 Is End Of The World Coming? Which Time Zone?